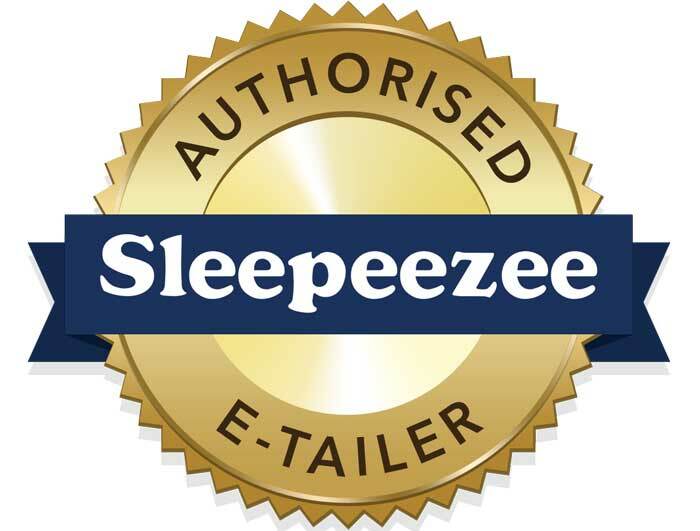 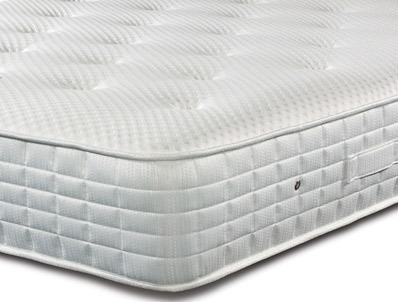 This New mattress from Sleepeezee forms part of a New exclusive online catalogue for 2015 and offers a comfortable medium to firm feel mattress with 1400 pocket springs in a king size 150cm wide mattress. 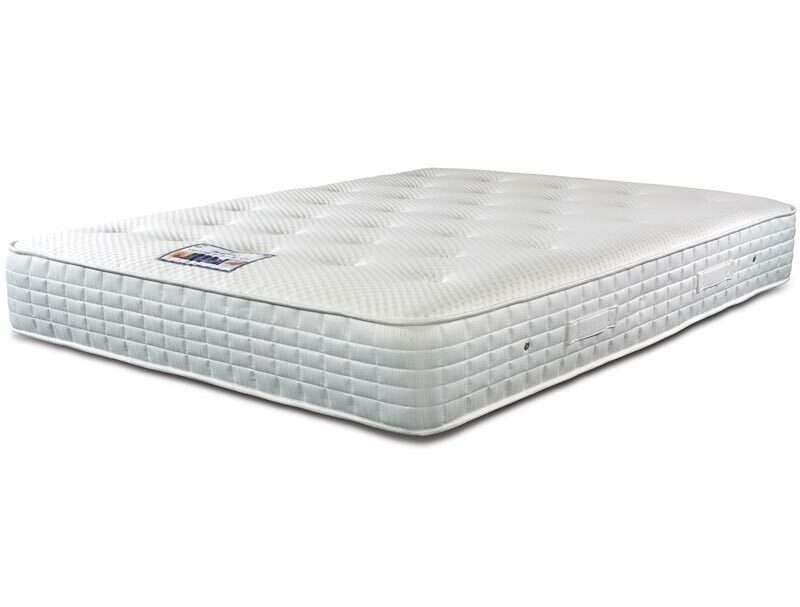 The mattress also benefits from a deep layer of regular feel memory foam and a soft knitted top cover that has integrated hydrophilic fibres that heklp promote body temperature control and helping to disperse heat to keep your body around 37 degrees . This non turnable mattress has handles for turning the mattress and breather vents.